What is this product? Joico Vero K-PAK Color Intensity Color System gives haircolor pros the power to create vivid, on-trend, insanely intense shades. This intermixable palette of semi-permanents includes the three new shades?Red, Yellow and Orange?plus supporting shades of Blue, Magenta, Purple, Green, along with a Clear Mixer, so that it's possible to create any hue, shade and nuance. 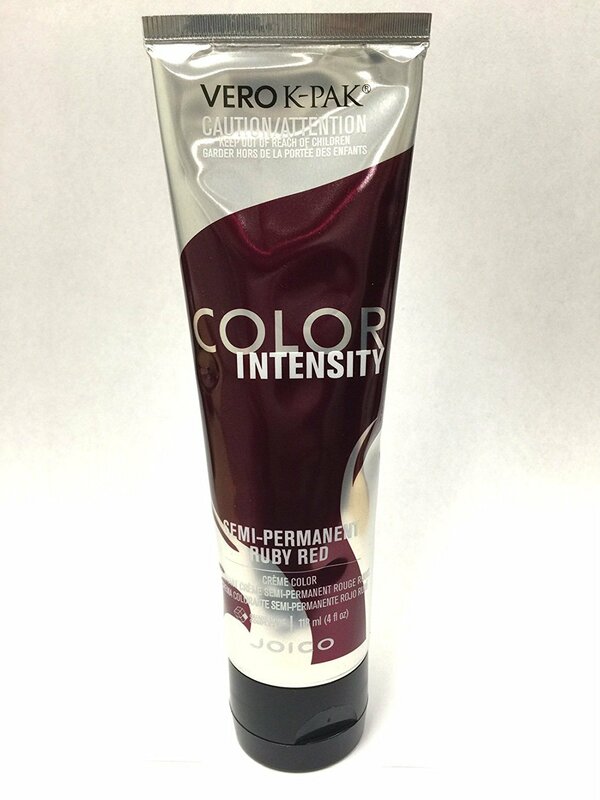 More info: Extremely concentrated pigments allow for exceptionally vibrant haircolor results. Reconstructs as you color with K-PAK?s exclusive Quadramine Complex to leave hair in superb, shiny condition. Six intermixable semi-permanent shades (Pink, Indigo, Clear Mixer, Red, Yellow, and Orange). Unfortunately this product did nothing for me. 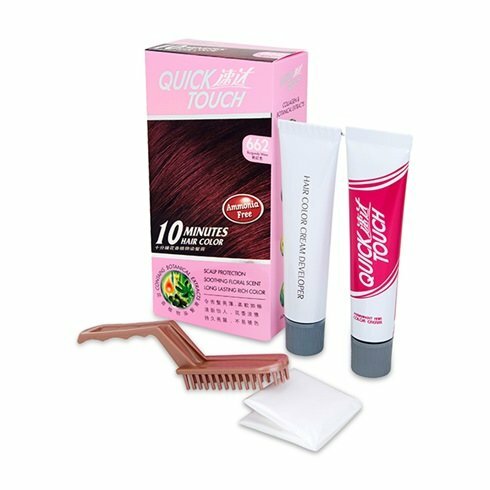 I purchased it to refresh my already red dyed hair but it didn't improve upon the color at all. 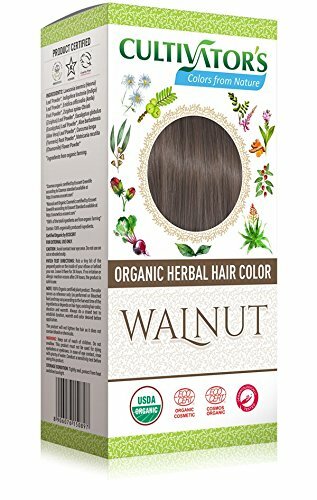 (Note: I have done this before with purple dye in my previously purple dyed hair and it worked great, the red just did nothing) Definately do not recommend this product unless you are applying it to lightened hair. Also the color of the gel isnt as dark and rich as I expected it to be. Love it, such a pretty colour. I like that I can refresh my colour without using chemical processing. 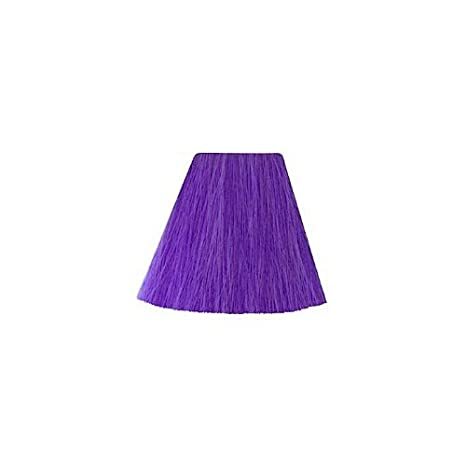 Fantastic color, very rich and long lasting!!! Exceeds my expectations! Love it and would use it again! Vibrant colour, nice cherry red, highly recommended! Very happy with this purchase! 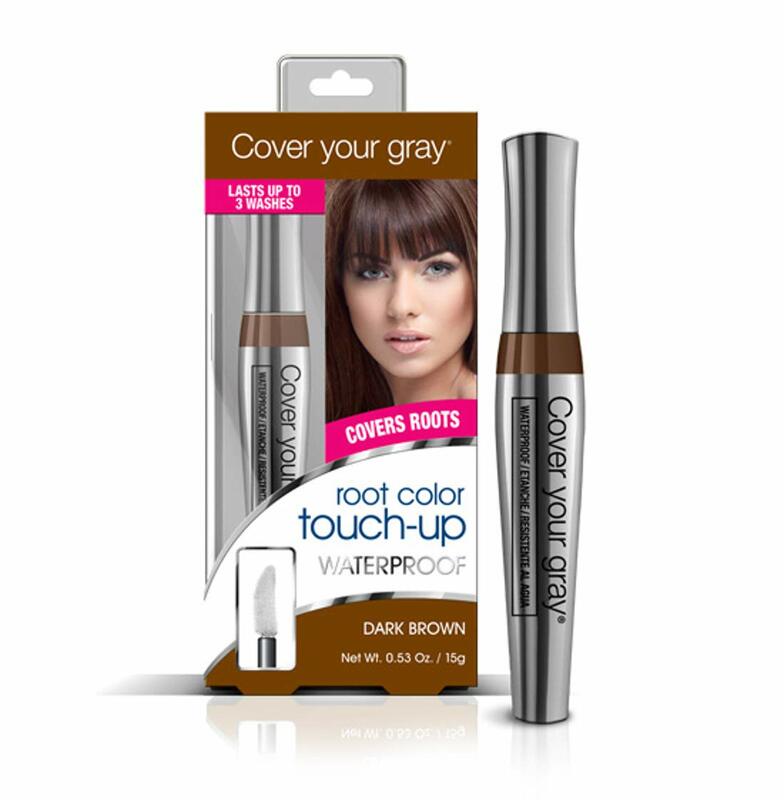 My hair stylist broke her wrist so I ordered this to keep my red up while she's off and it's great! Always wear gloves or your hands will be coloured for weeks!